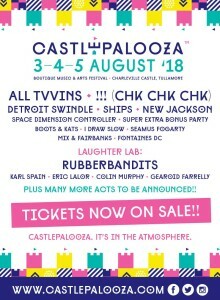 So it’s with great pride that we are delighted to announce our recent partnership with Castlepalooza Boutique Music & Arts Festival which takes place in one of the most beautiful festival sites in the country, the centre-piece of which is Charleville Castle – a 17th century medieval structure steeped in history and myth. 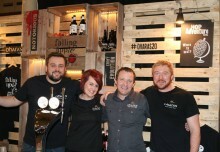 We are now the pouring partner at this well loved festival which we are really excited about. 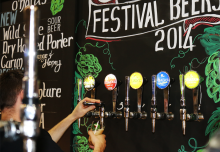 This means that, festival goers will now be able to try out some of our latest craft beers over the course of the weekend. From August 3rd to 5th 2018, a multitude of acts including All Tvvins, !!! CHK CHK CHK, Rubberbandits, Super Extra Bonus Party and Seamus Fogarty will take to the stage in Tullamore. 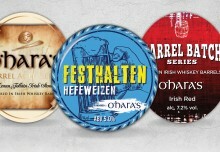 This first announcement will be followed by another batch of top class acts in the coming months.